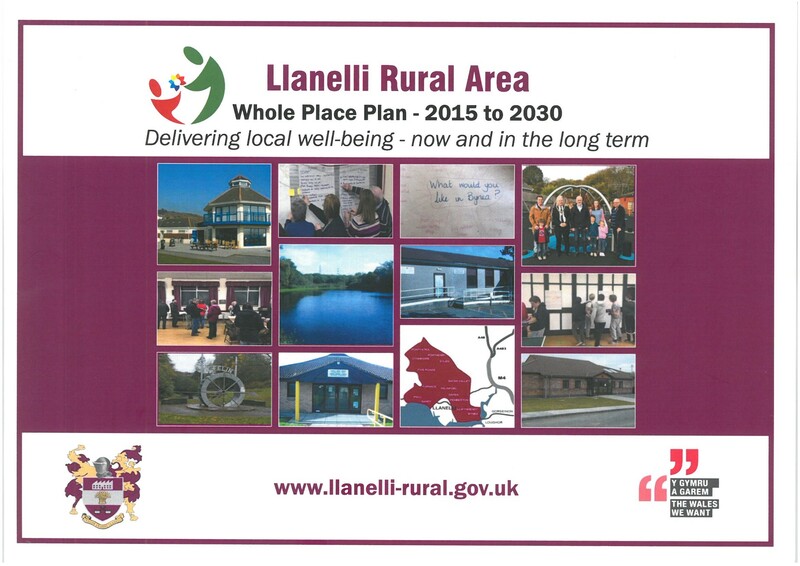 Llanelli Rural Council is holding a number of public consultations over the next fortnight to promote its Whole Place Plan. The Whole Place Plan looks to address well-being within its communities and has been in operation for the last two years. To date, a number of developments have transpired as a result of the Plan. The consultations will give an opportunity for residents to see what has been done so far as well as asking them for their priorities moving forward. 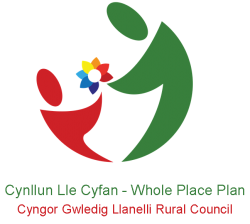 The Whole Place Plan is for the Llanelli Rural Council area which is made up of the villages and districts of: Bynea, Cwmbach, Cynheidre, Dafen, Felinfoel, Five Roads, Furnace, Llwynhendy, Ponthenri, Pontyates, Pwll, Sandy and Swiss Valley. Leader of Llanelli Rural Council, Cllr. Tegwen Devichand said “The Whole Place Plan gives us direction when we are deciding on future priorities. It is an opportunity for residents to have their say, therefore I encourage that they attend the consultations or fill in the survey. Since the original consultation exercise, the Council has acted by providing new play areas, community asset transfers, worked in partnership with neighbouring councils and has delivered on a number of interventions such as Time Credits. Two years on, we wish to find out what else we can do as long as it’s within the Council’s powers”.